We are located at 127 North Main Street in McLoud, Oklahoma. 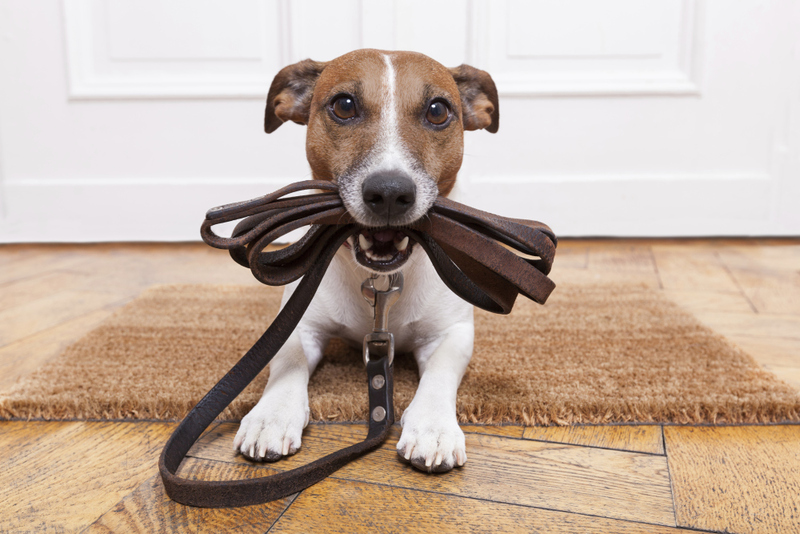 We will take good care of you and your pet when you come visit us. Call to schedule an appointment with Dr. Sammy R. Williams. 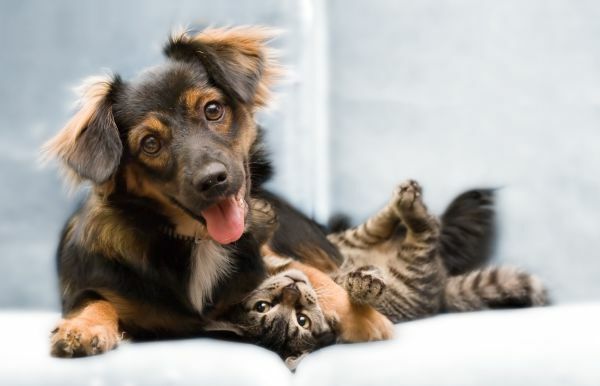 Dr. Sammy R. Williams has been practicing veterinary medicine for over 20 years . 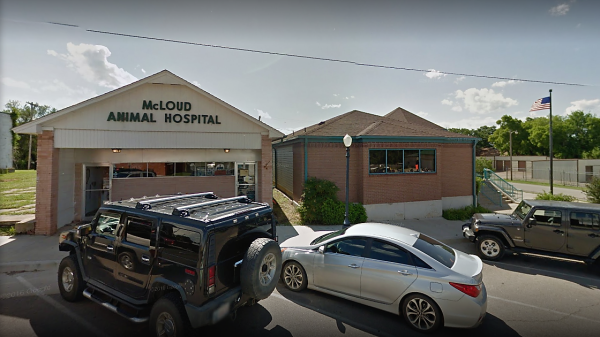 Mcloud Animal Hospital is a part of downtown McLoud where it has been established since early 2000. 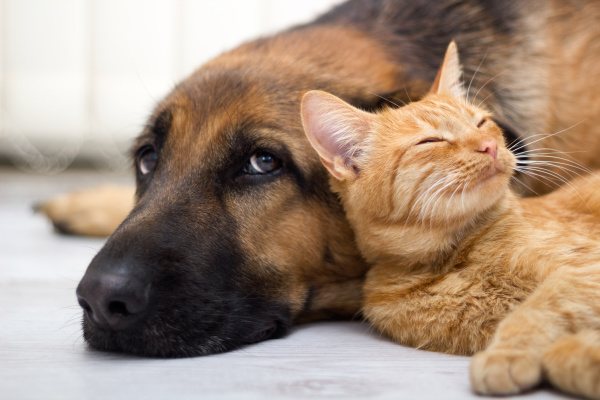 Rest assured that your pets are in good hands.